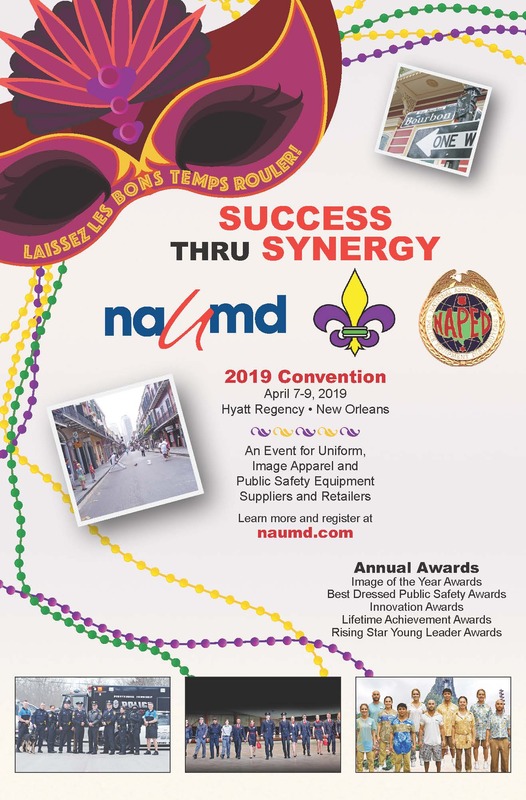 The National Association of Police Equipment Distributors (NAPED) and the National Association of Uniform Manufacturers and Distributors (NAUMD) to combine annual exhibition and meeting in New Orleans in April 2019.  New Bern, N.C. (September 2018) – The National Association of Police Equipment Distributors (NAPED) is pleased to announce the joint annual meeting and exhibition with the National Association of Uniform Manufacturers and Distributors for 2019. The annual event, which will double the expected attendance of distributors and vendors, takes place April 7 – 9, 2019 at the Hyatt Regency in New Orleans, Louisiana. 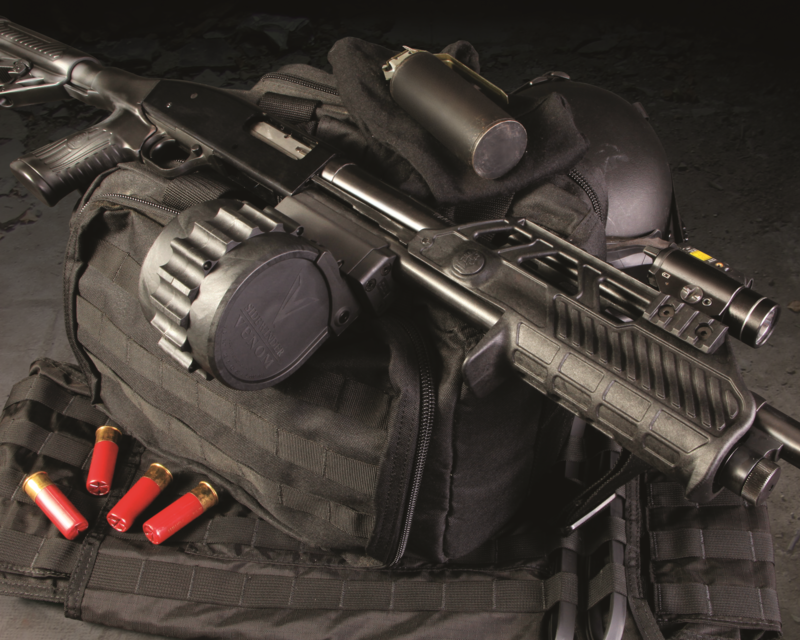 The event, “Success Thru Synergy,” will be a first-time opportunity for manufacturers of public safety, police, fire/EMS and military equipment to network and sell to retailers within NAPED and NAUMD memberships. NAPED’s Annual General Meeting, in conjunction with NAUMD’s Convention and Exhibition, allows manufacturers and retailers the opportunity to network, showcase products and grow their businesses during a three-day conference with exhibitions, meetings, social engagements and a speaker series. Exhibitors and retailers must be a member of either NAPED or NAUMD to exhibit or attend. More information on membership can be found on www.naped.com or www.naumd.com. Members of NAPED and NAUMD can register for the event by contacting Steve Zalkin at steve@naumd.com or 402-639-0498.